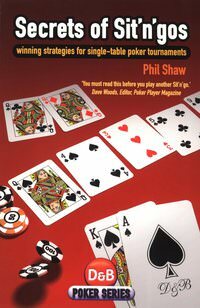 Top 100 poker books, places 61 to 70 revisits topics such as sit-n-go & tournament strategy, cash games, starting hand selection & the mental game of poker. Jonathan Little explains how he cashed in the World Series of Poker Main Event for $22,678 and why he made every crucial move in 54 detailed hands. 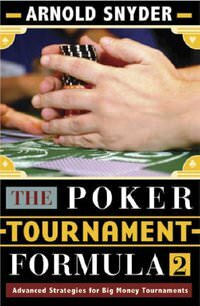 The book is set up in a quiz format, forcing you to reevaluate your poker strategy and alter it drastically based on your opponents’ tendencies. By questioning your decisions, you will be able to progress as a poker player and increase your profits at the table. how to build a $200 bankroll to $100,000 in one year purely in Sit-N-Go events. Phil Shaw will guide you through the early, middle and late stages of play, with clear explanations of the strategies required for success at each. 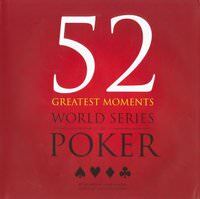 The World Series of Poker is the longest standing poker tournament in the world. This book chronicles 52 of the games finer moments. The collection serves as a reminder of how the WSOP has evolved to its current state and the impact history has played in defining each moment. 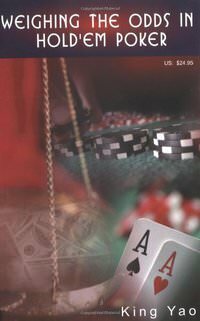 The stories vary from Main Event championships, to preliminary event bracelet records to unique cultural moments that took place among poker’s most recognizable characters. by Blair Rodman, Lee Nelson, Steven Heston, Phil Hellmuth Jr. 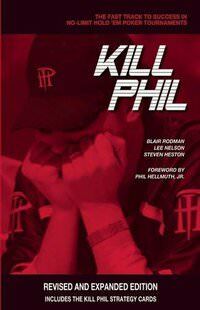 Kill Phil introduces a strategy that allows even absolute beginners to compete against the best players in the world. Learn the “Kill Phil Rookie” system, that is simple enough to be mastered within an hour and powerful enough to make you competitive in your first tournament. Learn more powerful strategies as you gain real-time experience and adjust your play for success in online tournaments, Sit-N-Go’s, and single-table satellites. 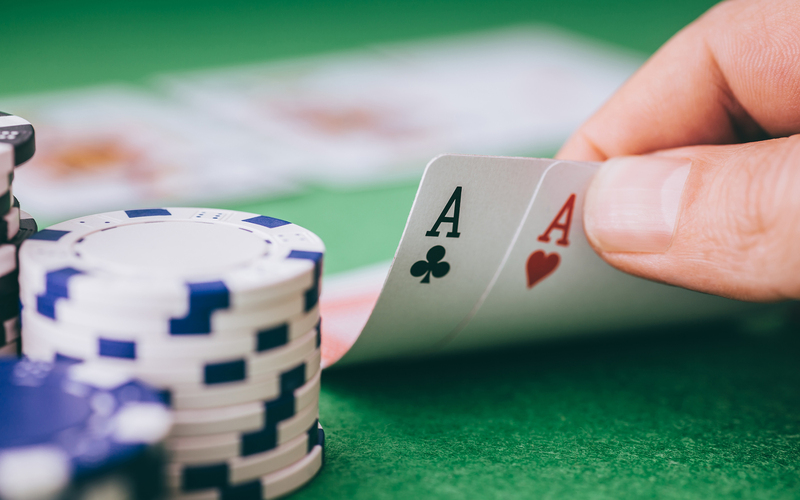 To be successful in Texas No-Limit Holdem, you must be able to master proper hand selection, appropriate aggression, bluffing, semi-bluffing, understanding tells and telegraphs, choosing the right games, and reading hands. 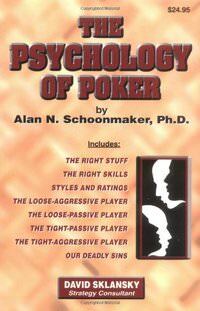 This book is covering psychological factors that affect your own and your opponents’ ability to play properly. Many people know how to play properly, but play poorly. Learning strategy does not mean that you will apply it correctly. You will learn strategic adjustments to improve your results against different kinds of players that will help you to play better and enjoy the game more. 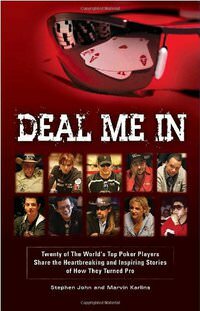 Deal Me In showcases 20 of the world’s top poker players (Doyle Brunson, Phil Hellmuth, Daniel Negreanu, Phil Ivey, Annie Duke, Johnny Chan, Chris Jesus Ferguson, Carlos Mortensen, Chau Giang, Jennifer Harman, Allen Cunningham, Howard Lederer, Erik Seidel, Chad Brown, David Devilfish Ulliott, Layne Flack, Scotty Nguyen, Annette Obrestad, Tom Dwan and Peter Eastgate) as they share their colorful and inspiring stories of how they became professionals. 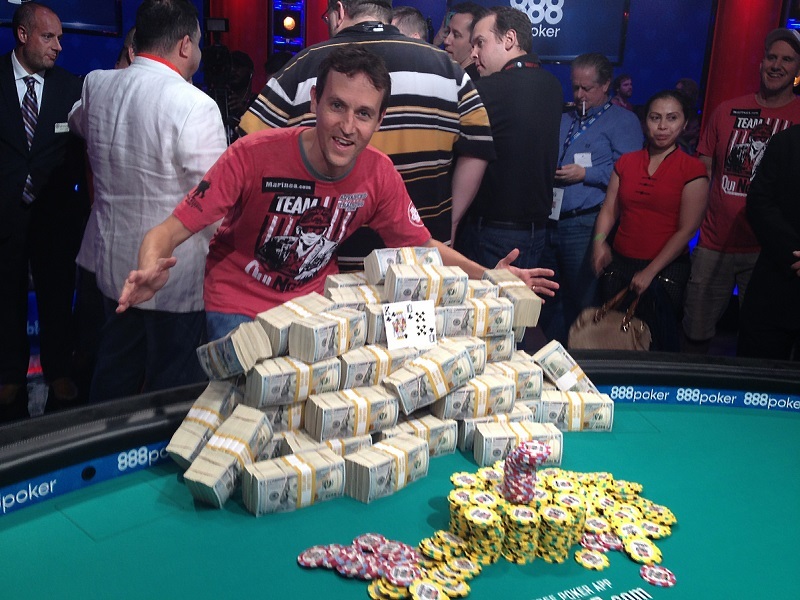 Poker’s pros tell their personal journeys and key moments in their rise to the top. These stories teach, inspire and make you laugh. 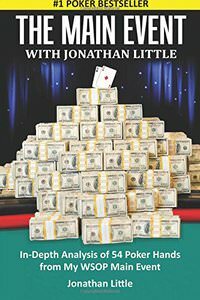 The book humanizes the larger-than-life personalities, allowing the reader to understand more about poker strategy through the trials and errors of the best players in the game. Today there are many locations throughout the country that offer Texas No-Limit Holdem poker. With the explosive growth came a shortage of good quality dealers. 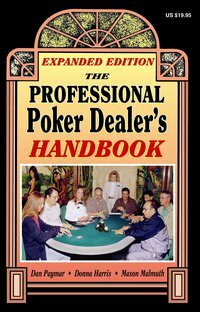 This is the ultimate book for anyone interested in a career as a professional poker dealer. King Yao explains how to play Texas No-Limit Holdem poker. He covers topics such as sizing up your opponents, counting outs, figuring pot odds, the value of position, determining when to raise, call, or fold, bluffing, semi-bluffing, slowplaying, check-raising, regular games, shorthanded games, and playing poker on the Internet. 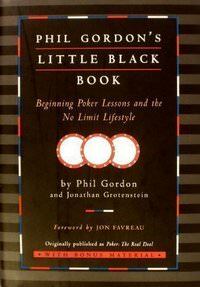 Phil Gordon and his co-author Jonathon Grotenstein provide insider tips on everything you need to know about the game. Learn the necessary tools that every great player uses, to instructional tidbits and illustrative anecdotes, ending each chapter with a “defining moment” that tests newly acquired skills. Everybody can become a winning player with the right amount of spirit, endurance, aggression, observation and a dedication to becoming a better player.